"This gentle yet high-impact formula balances and moisturizes as it combats impurities and buildup in blemish-prone skin. Clove essential oil combats blemish-causing impurities, while tea tree essential oil curtails the skin's excess oil production. 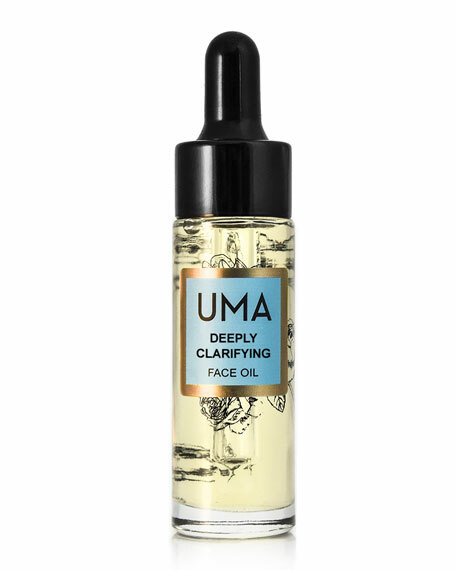 Lavender and clary sage essential oils regulate excessive oiliness while preventing over-drying and breakage that can leave the skin vulnerable to external toxins, making it an excellent choice for those with oily or combination skin. 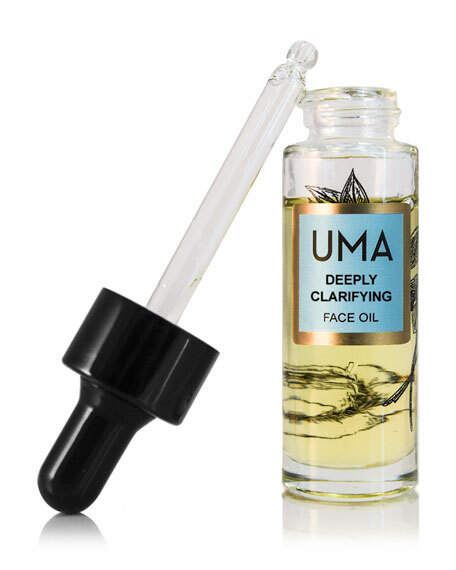 This blend is formulated in a grape seed oil baserich in fatty acids that reduce unevenness.